Microsoft is now offering big discounts on Surface Book with Performance Base. You can now save up to £630 on Surface Book with Performance Base from Microsoft Store UK. In addition, you can also save £100 discount with the Surface Pro i5/128GB plus Type Cover bundle. Check out the deals below. 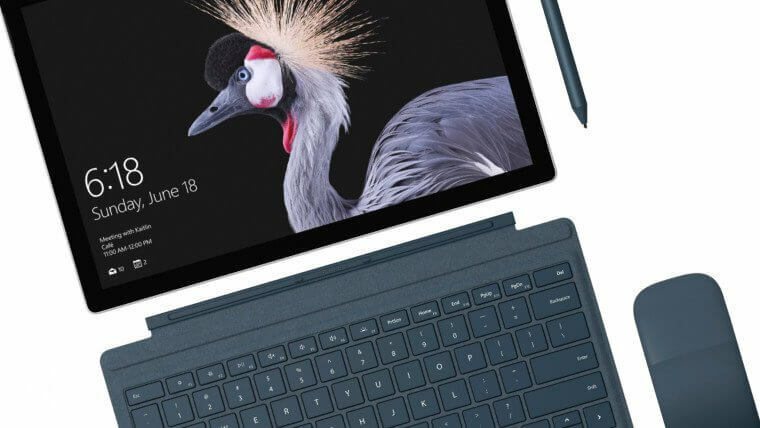 Save £100 with the Surface Pro i5/128GB plus Type Cover bundle. 10% available for Students on Surface Laptop!